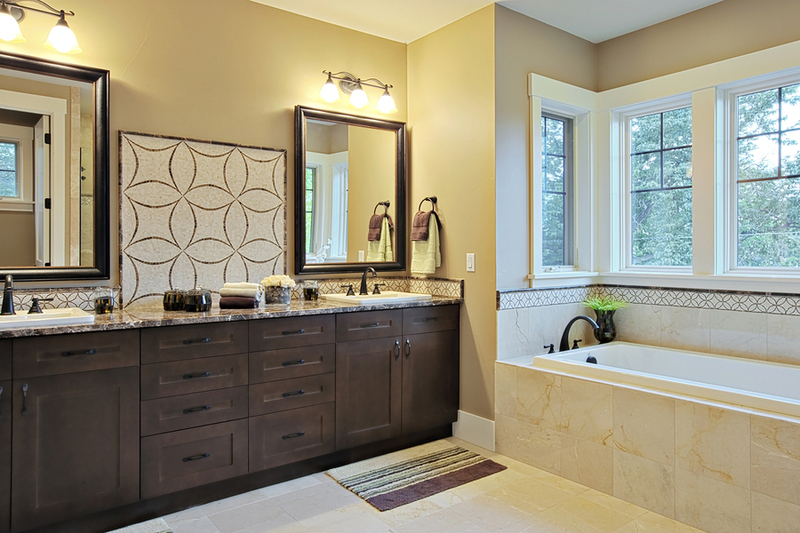 It is important to decide on your goal for your bathroom renovation. In general, homeowners remodel this space for two reasons: function and aesthetics. Therefore, when planning for your project, you should decide on how you can improve your bathroom for better functionality and visual appeal. If you are primarily interested in aesthetics, you can make changes by improving color and adding some new fixtures and other decorative elements. If you are more interested in functionality, there are numerous changes that you can make in terms of plumbing, storage and usage. You can also divide your bathroom into different functional areas such as shower space, storage area and powder room. Once you have decided on the changes and improvements for your bathroom, it is time to begin budgeting. You must have a clearly defined budget in order to keep you from overspending. Ideally, you should itemize each aspect of the remodel. Account for the cost of design, labor and materials for the entire project. Also, ensure that there are additional funds in case of emergencies or unexpected costs. Bathroom renovations can be expensive. Therefore, look for places where you can save instead of attempting to splurge on everything. For example, instead of replacing shelving and cabinetry, simply update them with a new coat of paint. Appropriate colors can make your bathroom seem like it is newly built while poor choice of shades will give the space a tacky look. In general, bathrooms look better with neutral bright colors such as white. These hues give an open and inviting look. However, you can complement or offset the plainness by incorporating other colors or variations. Meet with your painters beforehand to discuss color options, your preferences and their recommendations.